Pre registration is now closed, if you are interested with the exhibition, please proceed to walk in to the exhibition registration counter on the exhibition day. 10:30 A.M. – 06:00 P.M. This exhibition is open for Trade & Public visitors with proper registration. Minors below 12 are not allowed to enter. The organizer reserves the right not to permit entry to any individual without proper attire or violation of rules. 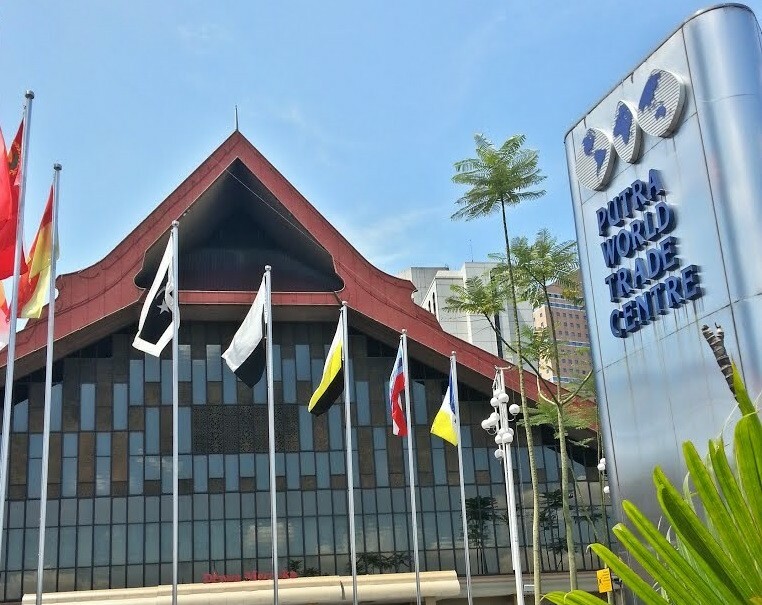 Putra World Trade Centre (PWTC) Kuala Lumpur is centrally located at the city of Kuala Lumpur and is the main exhibition center in Kuala Lumpur that hosts many local and international events and exhibitions. It was built in 1981 and was completed in 1984 and was officiated by the Malaysia Prime Minister at that time, Tun Dr Mahathir Muhammad.